Watson also picks one spinner between Kuldeep Yadav and R Ashwin. 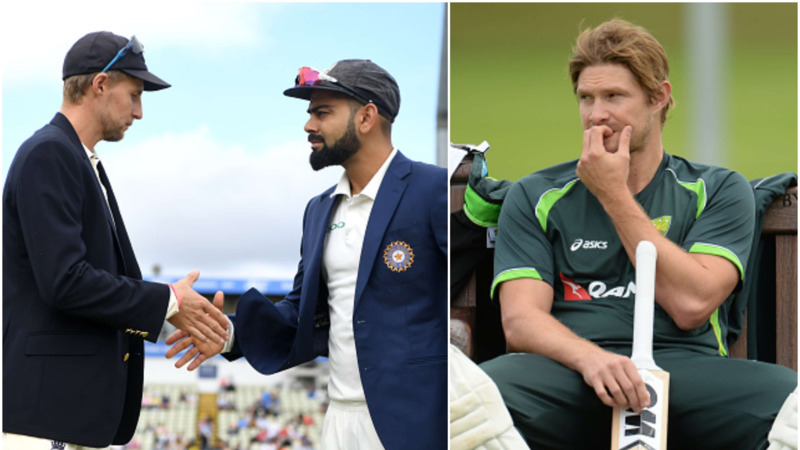 While many consider Virat Kohli the best in the world, former Australia cricketer Shane Watson has someone else on top of his list. Watson named another Indian cricketer KL Rahul as the best in the world currently. He is in awe of his game and thinks the top order batsman has got the skill to outplay any bowling attack. 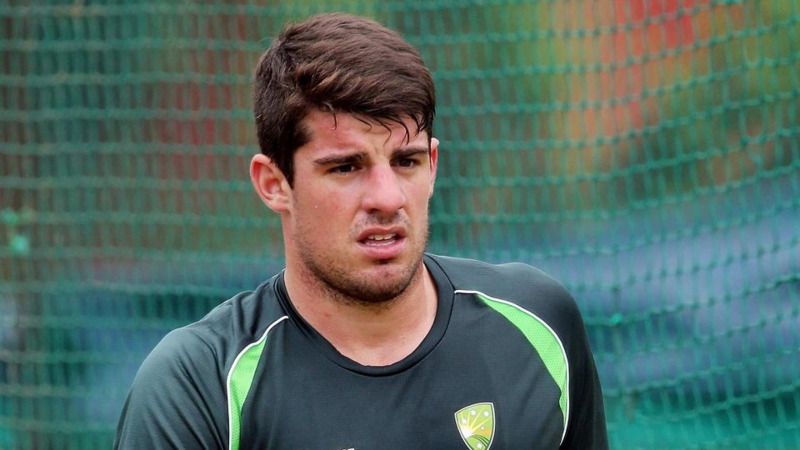 Watson also added that he hopes that Rahul gets to play the Test series against England. "He is the best for me in world cricket right now. I just love the way Rahul plays the game. He is so beautiful to watch. He does it so easily, whether it is against the fast bowlers with the ball swinging around or spin bowling, he has got all shot options. "To top it, he has got a great defense too. He is incredibly good. So, I have my fingers crossed that he plays this Test series because I absolutely love watching him play. 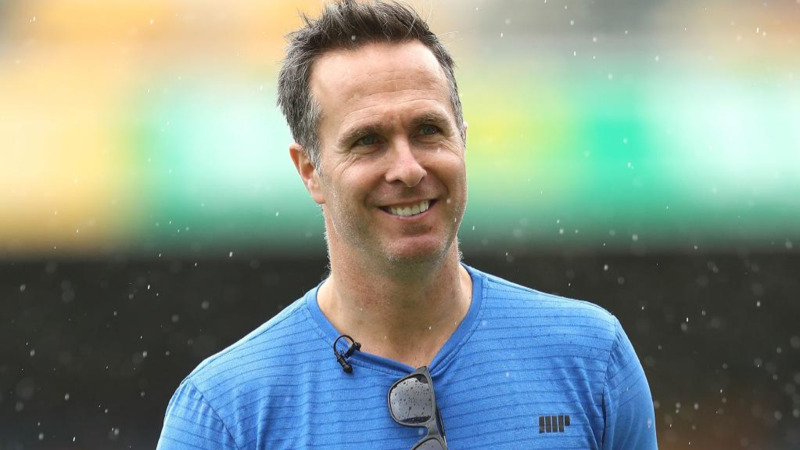 Whether it is T20 like we saw in this year's IPL, or ODIs or the longer format, he has got all the skills required to dominate against all types of bowling," the 37-year-old said talking to India Today. Watson was also asked to pick one spinner between R Ashwin and Kuldeep Yadav. Though he couldn't name one as both are good in his view. "Ashwin is an incredible bowler, has a great record and provides a lot with the bat too. But I am not too sure because Kuldeep is an X-factor as well and bowled brilliantly during the ODI and T20 series in England. So, I am not sure which way I will go. 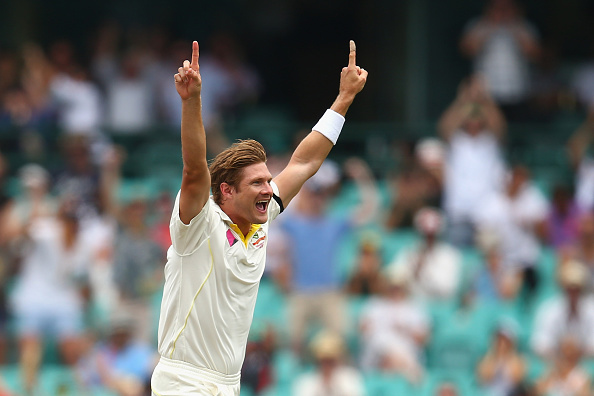 Again this is a good problem to have as both are match-winning bowlers," said Watson. The all-rounder has picked India as the favorites for Test series against England. The first Test between the two countries will be played on August 1.